← Part 3! Spring Forward and Plan Ahead! This morning, the Sumpter Valley Dredge woke up to four inches of snow. This was very disappointing after a beautiful, 60 degree Sunny day on Tuesday. 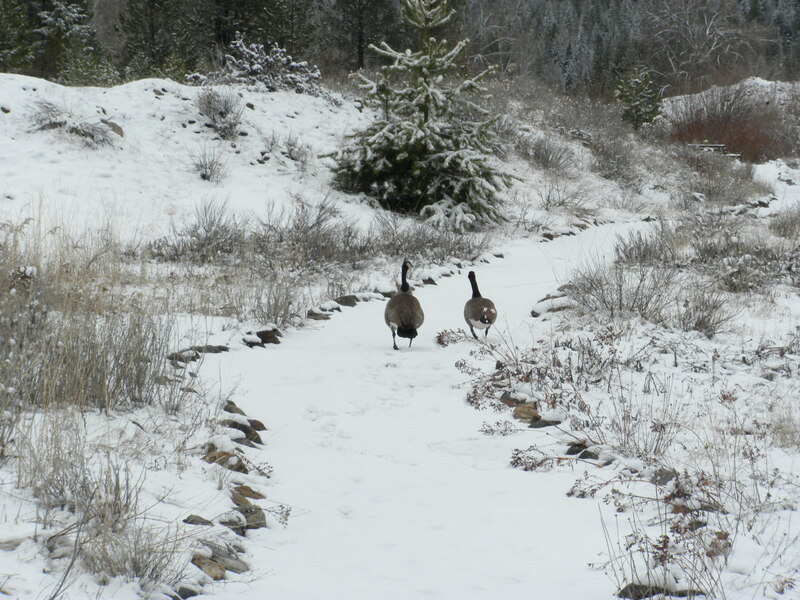 However, being pushed back inside by the weather gives us a chance to share with you the last installment of the “Spring Forward and Plan Ahead” Blog series. Besides all of the many things to see and do at the park and around the area; there are also many events occurring over the summer that you wouldn’t want to miss. 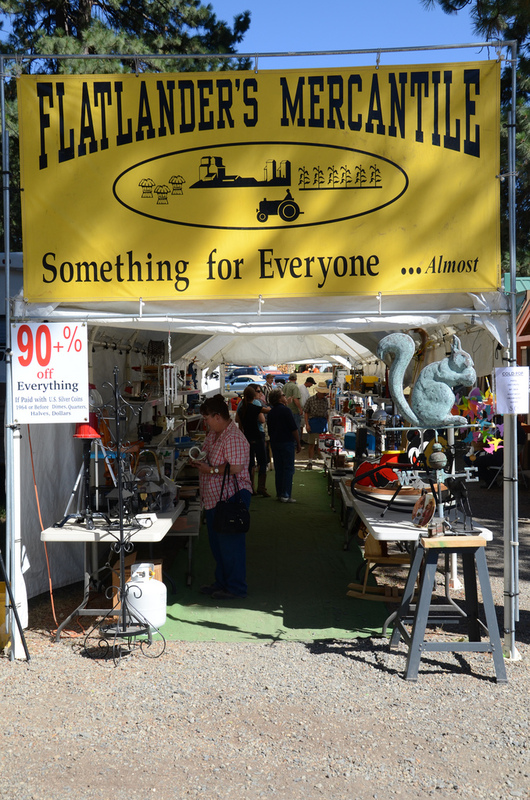 The City of Sumpter hosts the famous Sumpter Flea Markets over the three Summer Holiday Weekends; Memorial day, Fourth of July, and Labor Day. There is a little bit of something for everyone at the flea market; good food, music, and vendors selling interesting and extraordinary things. It’s a good time for adults and kids. Bring the family out to explore. Whether you like to ride or like to look; The Hell’s Canyon Motorcycle Rally is the place to be for all motorcycle lovers. Starting June 8th, participate in the Rally by registering online at http://www.hellscanyonrally.com/ or just come out to join in the festivities and take in the sights. 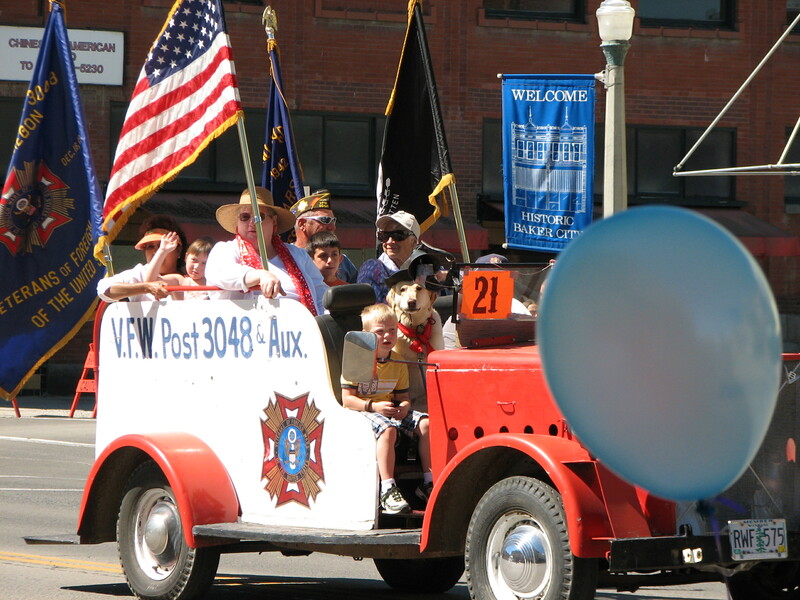 With Independence Day falling in the middle of the week, you can check out the Sumpter Flea Market and then stay for the Fourth of July events in Haines. 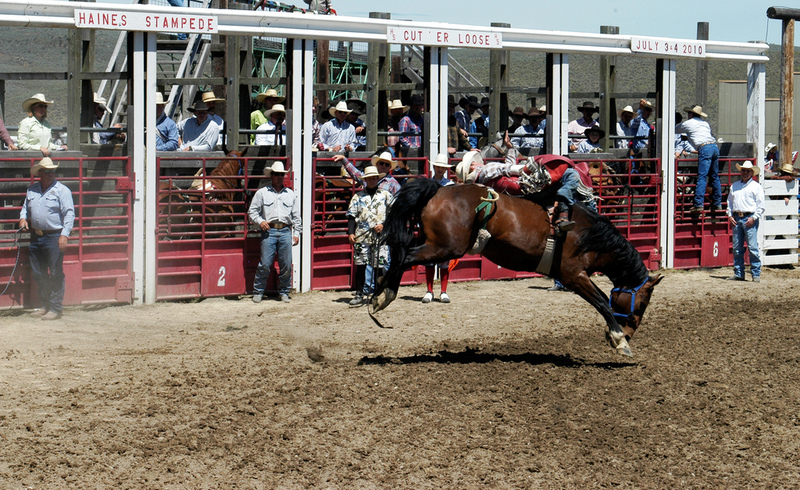 With festivities, the rodeo, and even Fireworks, it’s a great way to spend the holiday. Celebrating Baker County’s mining roots, the Miner’s Jubilee boasts tastes of the old and the new. Complete with parades, carnival, music, mining demonstrations, and great food it’s Baker County at its finest! 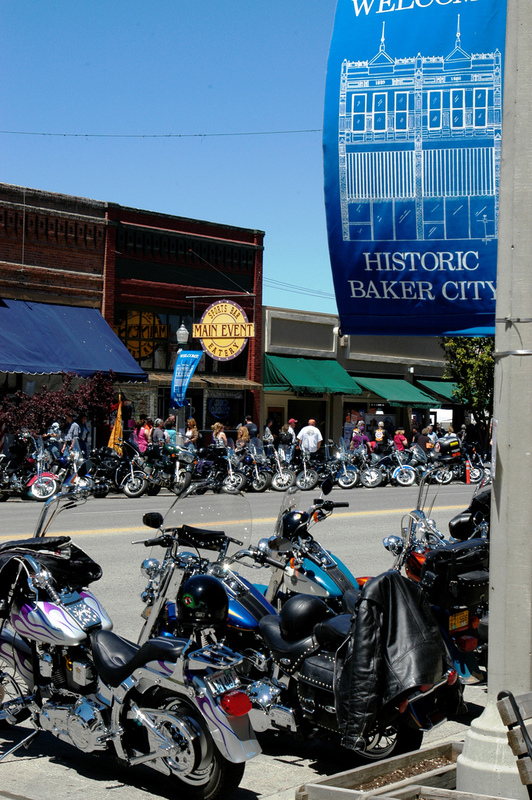 This entry was posted in City of Sumpter, Events, Trip Planning and tagged Baker County Events, Base Camp Baker, Haines Stampede, Hell's Canyon Motor Cycle Rally, Miner's Jubilee, Sumpter Flea Markets, Trip Planning. Bookmark the permalink.